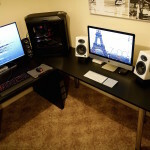 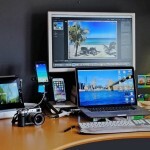 Featured desks, workstations, and offices of Mac and Apple users, with details about what hardware and software is in use. 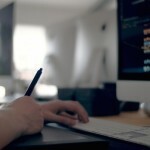 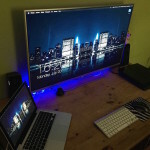 Want your Mac setup to be featured? 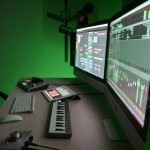 Send it in! 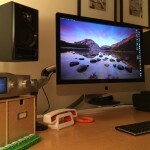 Back by popular demand, Mac setups are here again! 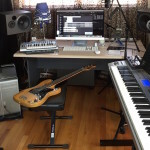 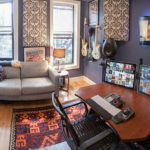 Here we are featuring the stellar workstation of a pro audio engineer… let’s dive in and check out the setup. 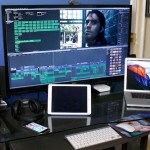 This time around we’re featuring the excellent Mac Pro workstation of director and video editor Joe S., let’s learn more about the hardware and software put to use in this Mac setup! 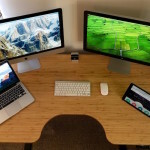 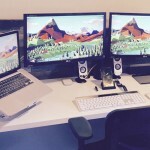 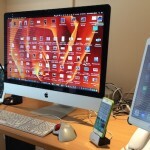 This featured Mac setup is the workstation of Peter L., the Chief Executive of a web design and software development firm. 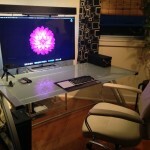 Read on to learn a bit more about the awesome adjustable desk, and the hardware and software that is put to use! 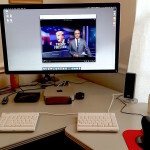 This week we’re featuring the Mac workstation of Keith K., a software developer whose desk features a 4k display mounted on an articulating arm, let’s get right to it and learn a bit more about this setup! 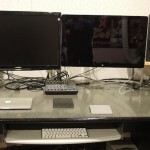 This weeks featured Mac setup arrives from Don W., a security researcher and developer who has a great workstation with six displays and some interesting additional hardware. 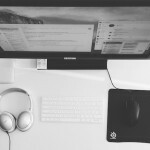 Let’s dive in and learn a bit more! 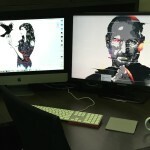 This weeks featured Mac setup comes to us from University student Kevin H., who uses his MacBook Pro. 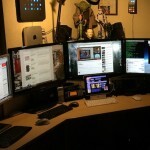 Let’s get to it and learn a bit more about the hardware and software, and how it’s put to use.